Best Buy and Motorola announced a deal this morning that will allow you to save $50 on select Moto devices (including the DROID RAZR) when you trade-in your current phone. The Photon 4G and Atrix 2 are also included in the promo. 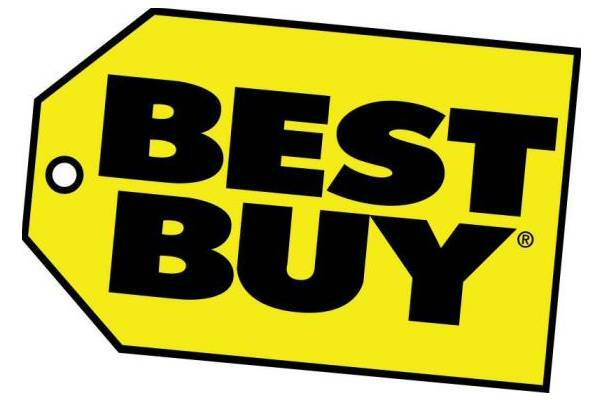 On top of the phone discount, they will also give you up to $200 in Best Buy store credit depending on the phone you trade in. If you are in the market for a new phone, the RAZR continues to be one of our favorites. You can read our review on the device here. CyanogenMod Team Says Goodbye to rAndy and Hello to "Cid"